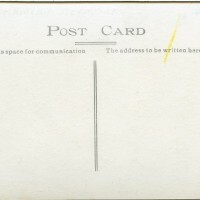 SKU:7862. 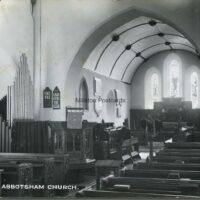 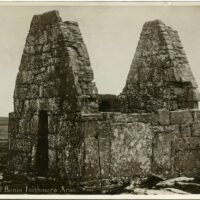 Categories: CHURCHES, GENERAL KIRKCUDBRIGHTSHIRE, RELIABLE SERIES. 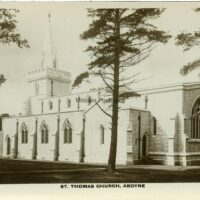 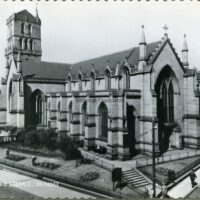 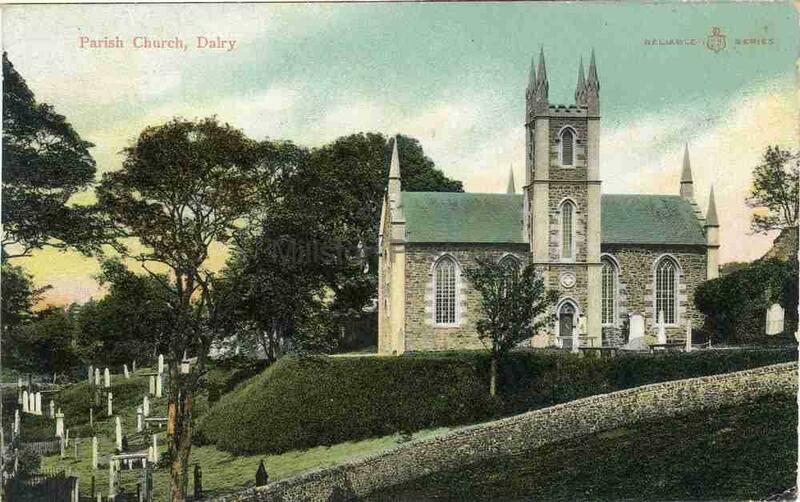 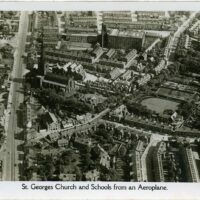 Printed postcard of the Parish Church, Dalry, Kirkcudbrightshire, Scotland. 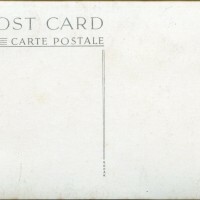 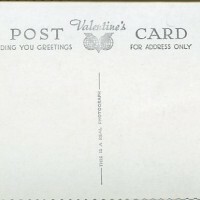 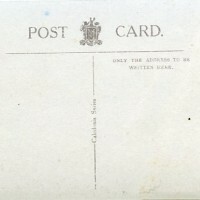 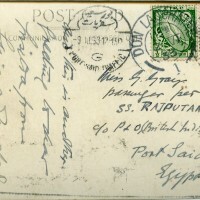 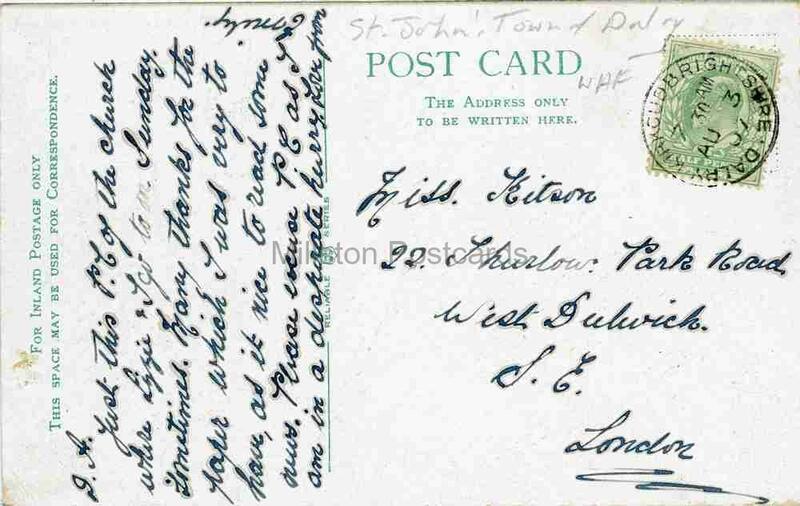 Postally used from Dalry 3/8/1907.